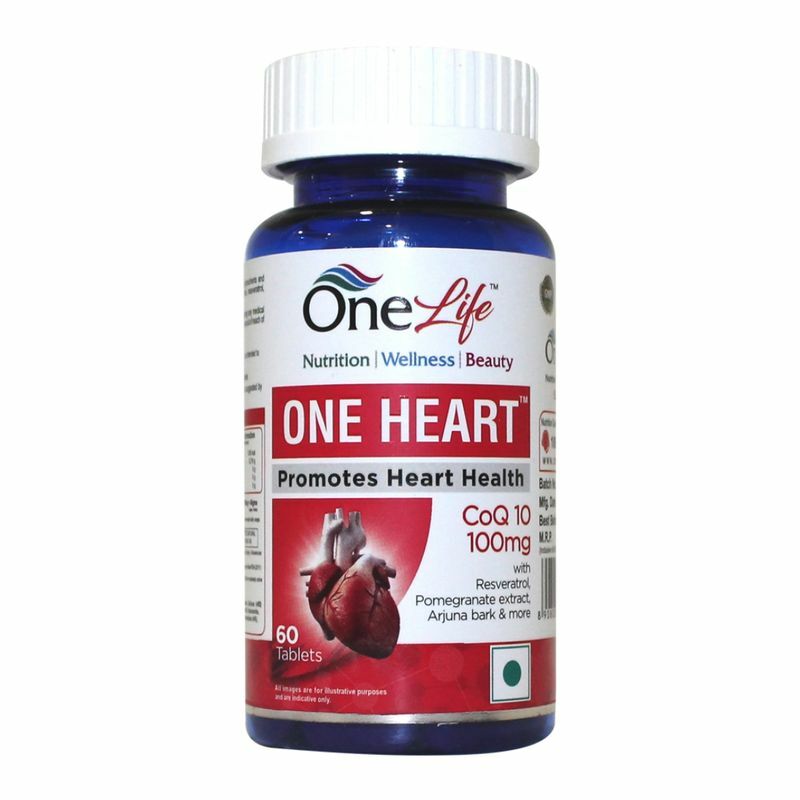 One Heart for Healthy Heart supports healthy heart and may reduce the risk of heart disease. It contains curcumin which has anti-inflammatory properties. Ideal for people having various heart conditions and those wanting to have healthy blood flow. It is also useful for people under a lot of stress with blood, immunity & digestive related problems. Explore the entire range of Coenzyme Q10 available on Nykaa. 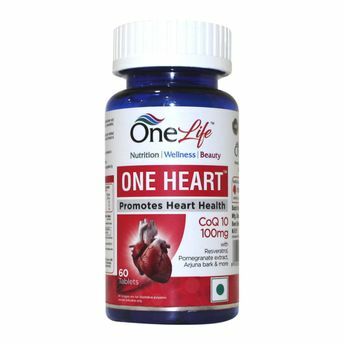 Shop more OneLife products here.You can browse through the complete world of OneLife Coenzyme Q10 .